“Sapporo Snow Festival” which began in 1950 and reached the 69th time in 2018 is one of the longest history and the largest scale event in Hokkaido. 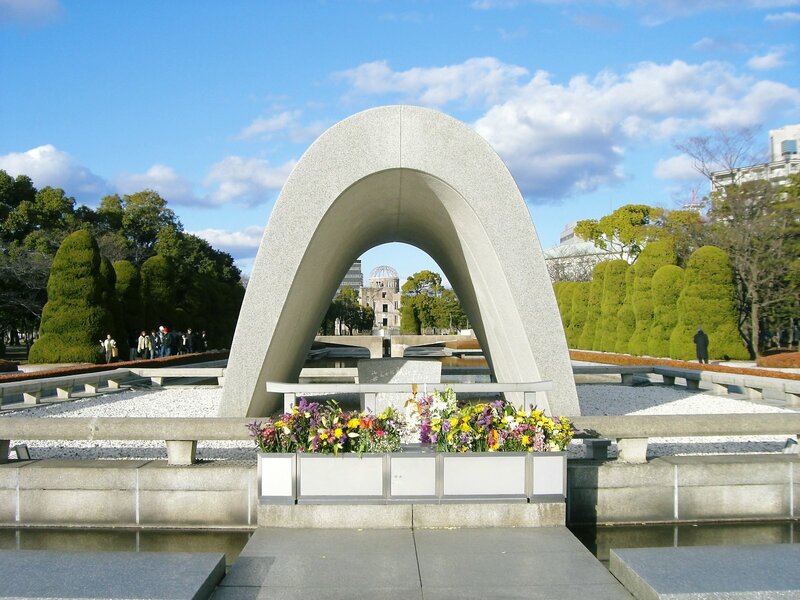 To this end, not only domestic but also many foreign tourists visit, the number exceeds 2.5 million each year. 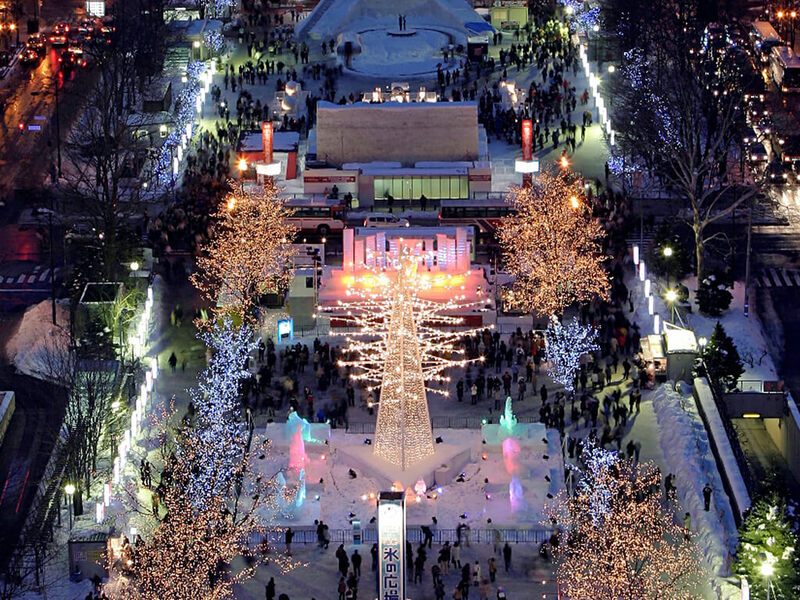 This event started in 1950 when local junior high and high school students made 6 snow statues in Odori Park. 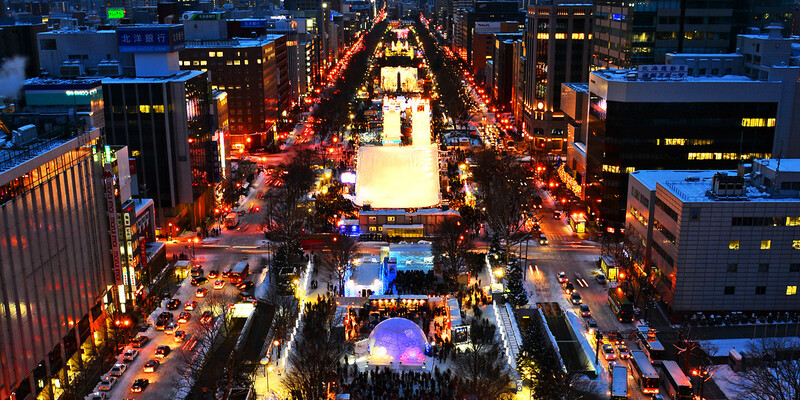 At that time, snowball fight, snow statue exhibition, carnival etc were held, and as more than 50 thousand visitors gathered than expected, it was established as a winter event in Sapporo. In 1953, a 15-meter high snow statue was created, and in 1955 the Japan Self-Defense Forces participated and large-scale snow statues were made. 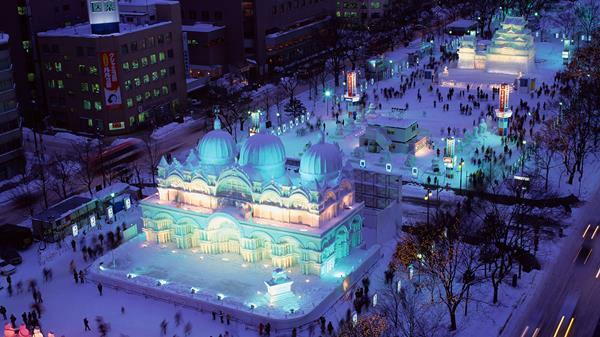 In addition, the Sapporo Snow Festival became known to the world with the 1972 Winter Sapporo Olympics as a trigger. In the Snow Festival, in addition to attracting the power and beauty of the big snow statues, recently it has shown new fascination and excitement such as “Projection mapping” which is produced fantastically and many events. 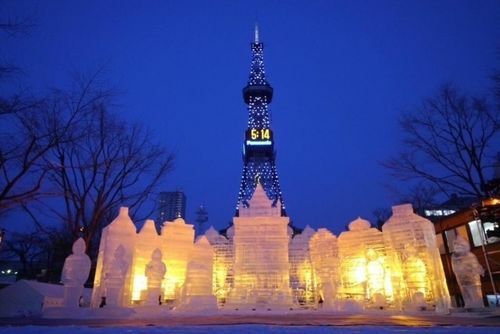 The Snow Festival is held at the Odori venue where big snow statues are overwhelmed by sizes and craftsmanship, Tsudome venue with abundant snow activities, and Susukino venue where beautiful ice sculpture shines on neon. 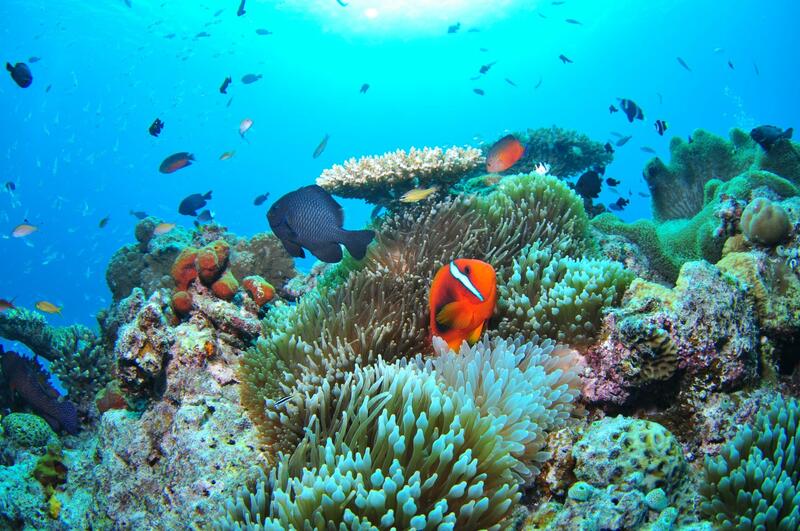 Let’s touch the “culture of Hokkaido enjoying snow and harsh coldness” at three venues with varied individuality. It is said that the origin of this event is school children in Sapporo-city made six snow statues at main street that was a snow dumping place in the time of 1950. 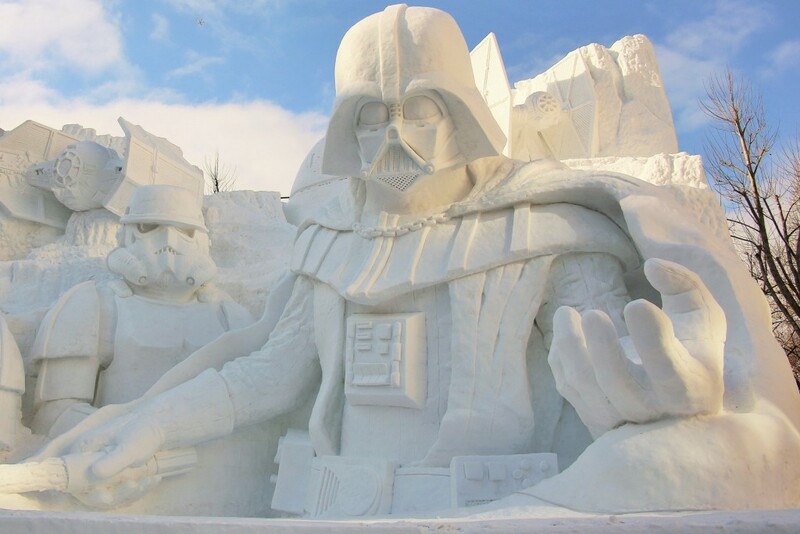 The large snow statues which is now synonymous with the Sapporo Snow Festival was made for the first time in 1953. The event area consisting 3 places, and each area has totally different concepts, so visitor can enjoy them without losing interest. The Odori-area is the main site of this event. There are large and small various snow statues along the Odori Park which length is more than 1.5 km, and you can see them while walking. And there are the works by participant of citizen, the large snow statue which made by supported company, and the works for the international snow statue contest. The Tsudomu-area is the second site of it. This area is an experience-based place that can be enjoyed by young and old ,like the long slide which made of snow, the “Snow Rafting” pulling a rafting board by snowmobile, etc. 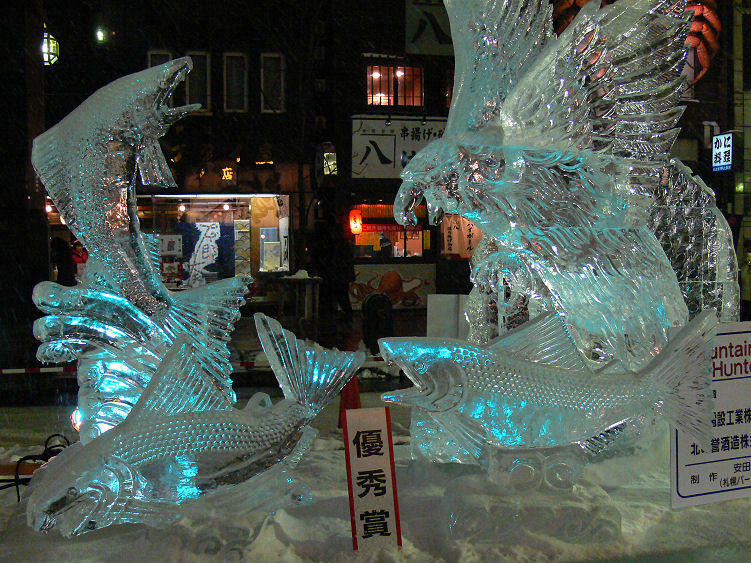 It is the Susukino-area that sculptures of the ice is mainly displayed. 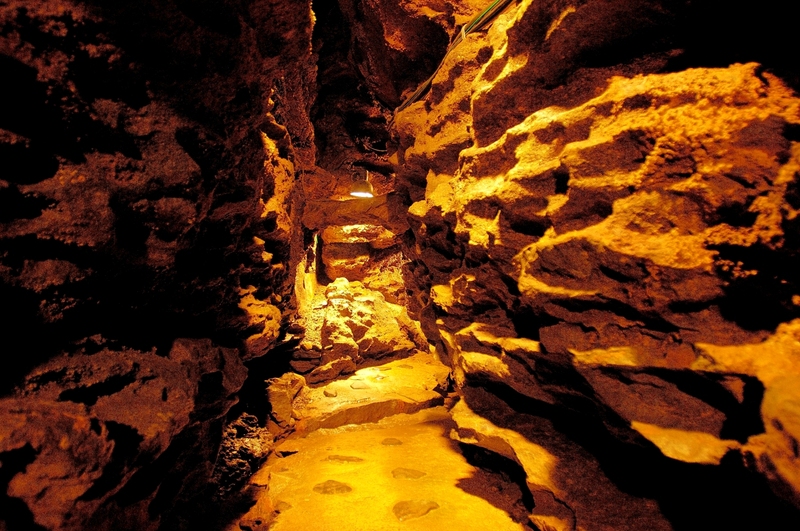 It was slightly different from the other two areas, you can enjoy the unique atmosphere characteristic of the Susukino-area.